States are repeatedly concealing controversial information regarding the use of illegally imported drugs, questionable drug sources, and unqualified executioners, says a report released by the Center, an advocacy group that lobbies against the death penalty. “Without transparency, cases of incompetence or misconduct can continue unchecked,” writes Robin Konrad, the principal author of the report. 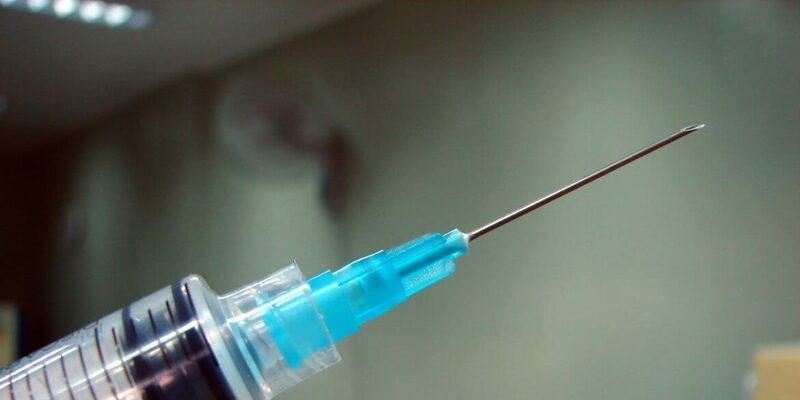 Though lethal injection was supposed to be a more humane method of execution than hanging, the firing squad, or the electric chair, it hasn’t been as effective as originally stated. Reports continue to emerge of incidents where prisoners were still awake and experiencing suffocation and excruciating pain during executions. These problems have increased with the use of new drug formulas. One controversial drug is midazolam. In 2017, midazolam was used in 11 executions. In more than 60 percent of those executions, eyewitnesses reported problems such as labored breathing to gasping, heaving, convulsions, and clenched fists, according to the report. In 2016, Alabama used midazolam to execute Ronald Smith. The state concealed most of its information surrounding executions—including hiding its protocol from the public, according to the report. The report notes that Smith’s request for information about the drug had been denied, and without that information, his constitutional challenges to the state’s use of midazolam were rejected by the courts. During his execution, Smith gasped for breath for nearly 15 minutes of the 34-minute-long execution, and a media witness observed Smith heaving and clenching a fist and noticed that one of his eyes appeared to be open. The report outlines how states have adopted laws and policies to make information about executions inaccessible to the public, to pharmaceutical companies, and to prisoners. J. Gabriel Ware is a TCR news intern.